Length is 28 1/2 in. 2 knife or pick pockets. 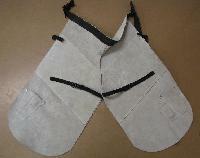 Same great design as regular apron with heavier leather for added protection. Length is 28 1/2 in. 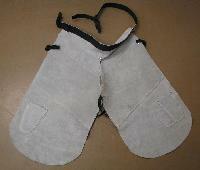 2 knife or pick pockets.